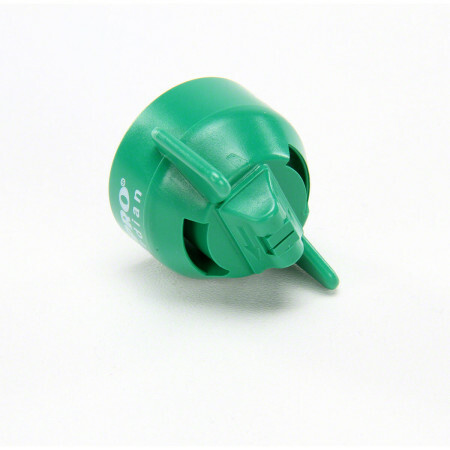 The Hypro Guardian Flat Fan Broadcast Spray Tip operates best with insecticide and fungicide applications and it has an inclined 20 Degree inclined spray pattern allows users to adjust the spray rearward, forward or as a twin spray. 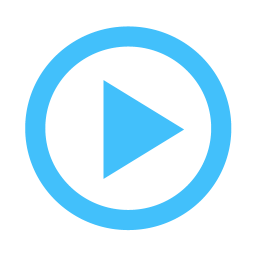 Guardian spray tips are ready to attack from every angle. 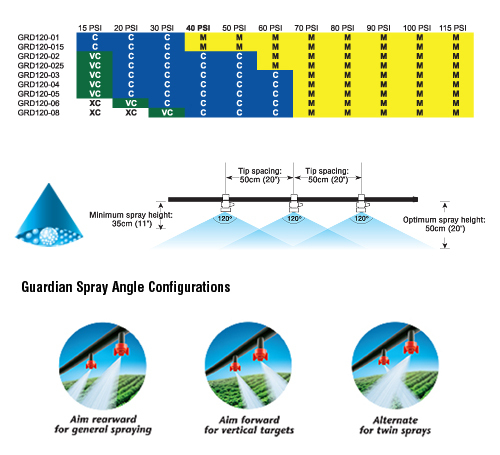 Ideal for insecticide and fungicide applications, the Guardians unique 20° inclined spray pattern allows users to adjust the spray rearward, forward or as a twin spray to best suit the application target.